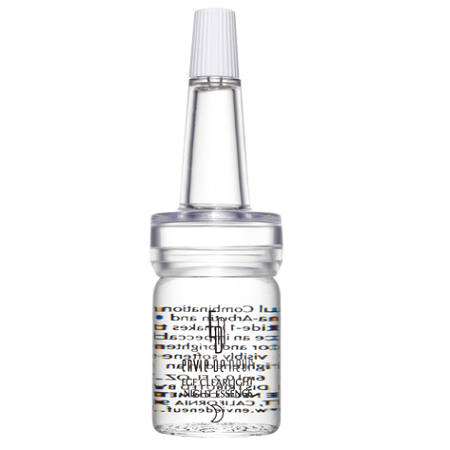 Restore what's lost with this intensive lightweight essence! 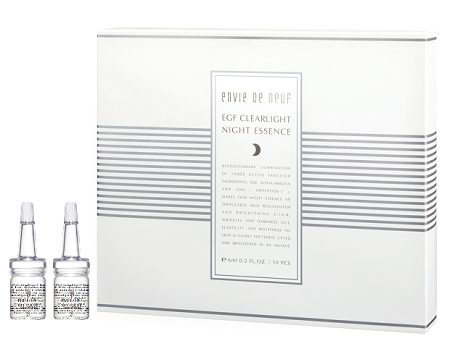 EGF intensive night treatment for rejuvenating and brightening your skin with a Pure Hyaluronic Elixir hydrating essence for a softer and smoother complexion. EGF stimulates growth of Collagen II which is only produced by young skin, fades pigmentation, reduces lines and smooth skin texture. 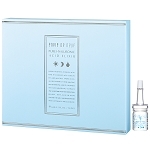 Pure Hyaluronic Acid Elixir plumps the skin to reduce the appearance of fine lines and wrinkles, prevent water loss in the skin, help the skin to be more resilient, and boosts collagen production. 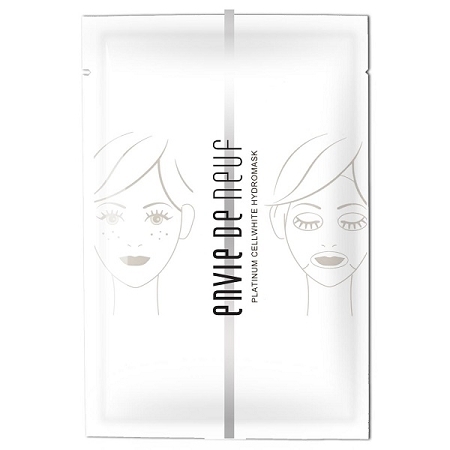 A skin-brightening mask that also reduces the appearance of fine lines and wrinkles. Boost collagen production, improve skin’s elasticity, regenerate the skin, improve dullness and discolorations and help nutrients penetrate the skin using colloidal platinum. Hence, transforming your skin back to its youthful state! 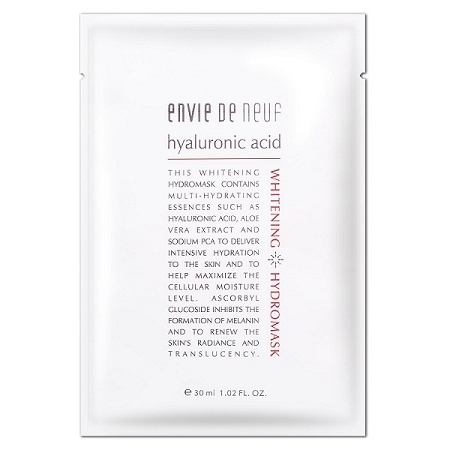 Hyaluronic Acid Whitening Hydromask Can Reboot Skin’s Mechanism To Self-Supply Water; Not Only Providing Keratin With The Moisture It Needs, But Completing The Supply, Maintain And Storage Of Water From Inside The Skin. The Mask’s Material Is Convenient And Suitable For Any Skin Type. Apply after cleansing and toning. Place the mask over the face and adjust to ensure it adhere entirely to the skin for optimal benefits. Allow it to set for 10 -15 minutes. Remove the mask and lightly pat the remaining essence till absorbed. No need to rinse. 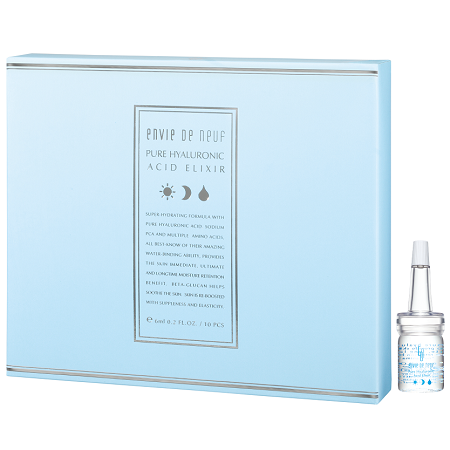 Recommended to use in the evening to restore the skin throughout the night time. Hyaluronic Acid Whitening Hydromask can reboot skin mechanism to self-supply water; not only providing keratin with the moisture it needs, but completing the supply, maintenance and storage of water from inside the skin. The mask paper material is convenient and suitable for any skin type. Copyright Envie de neuf Singapore. All Rights Reserved.